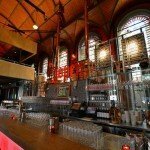 Planning a trip to Haarlem?! 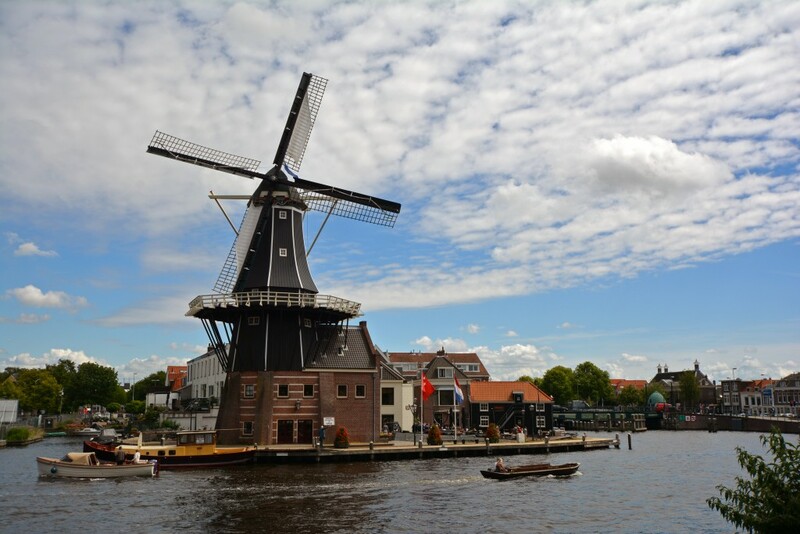 Check out our (printable) destination guide for information on transportation, best time to visit, recommended activities, annual events, Haarlem facts, and money saving tips! 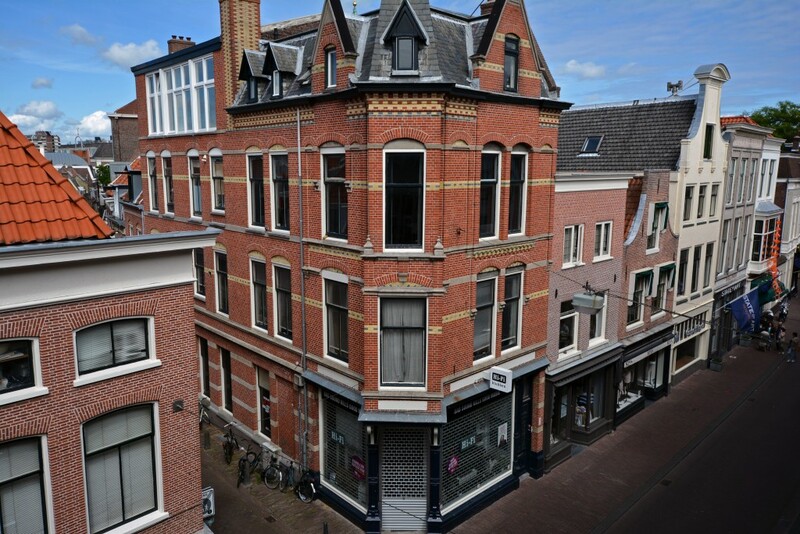 B&B Hotel Malts is a newly-renovated 14-room bed and breakfast located in the heart of the medieval city of Haarlem in the Netherlands. 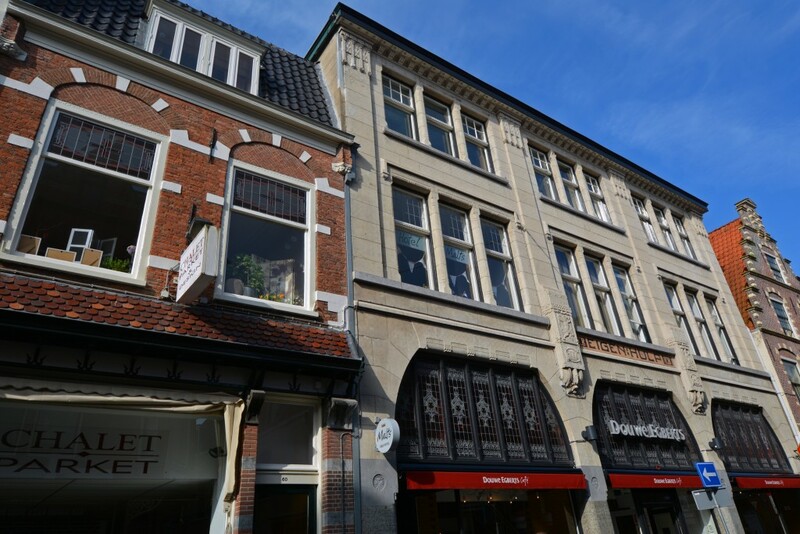 The hotel is located above the Douwe Egberts Koffie & Kado shop in a monumental building in the Zijstraat shopping district. 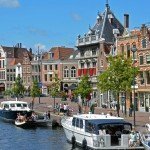 The central location of the hotel is great for exploring the beautiful city of Haarlem. 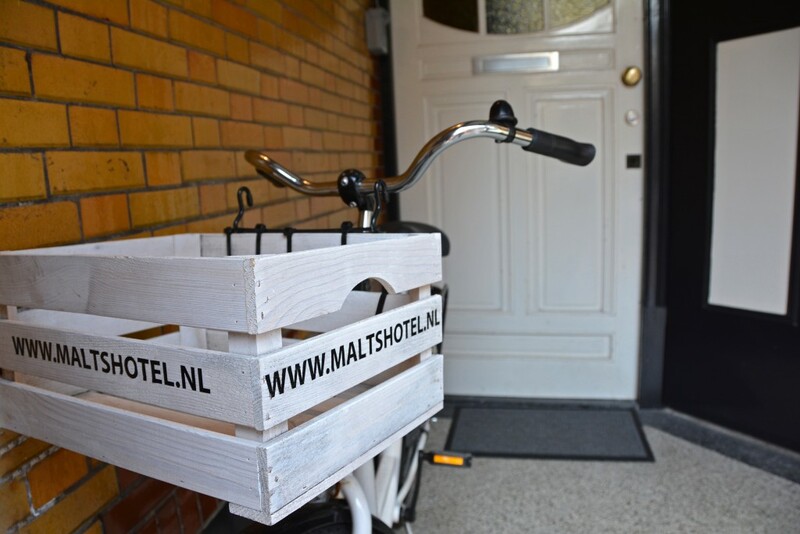 Guests are able to rent bicycles directly from the hotel. 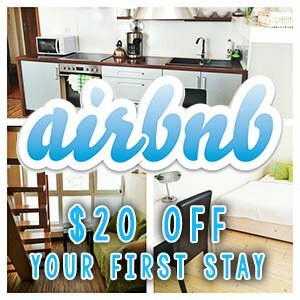 Two are available and the rate is €10 per bike per day. 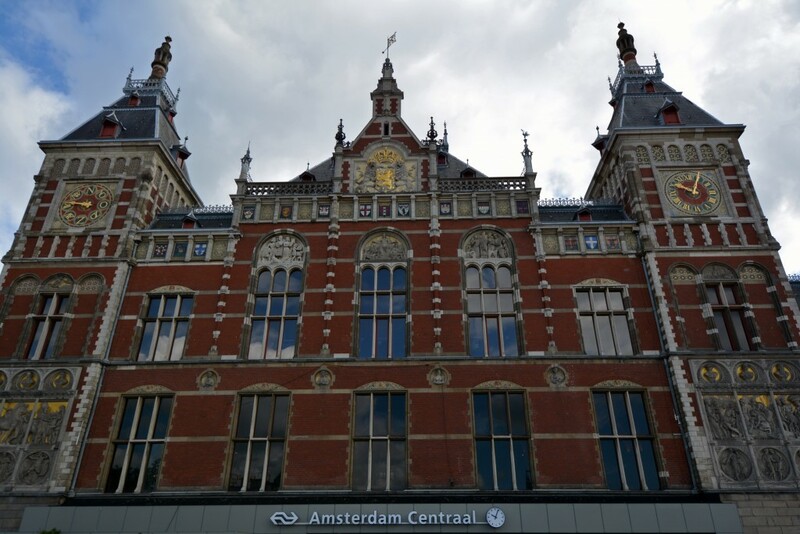 If those two bikes are rented out, there are other local bike rental companies or you can do as we did and explore the city on foot! 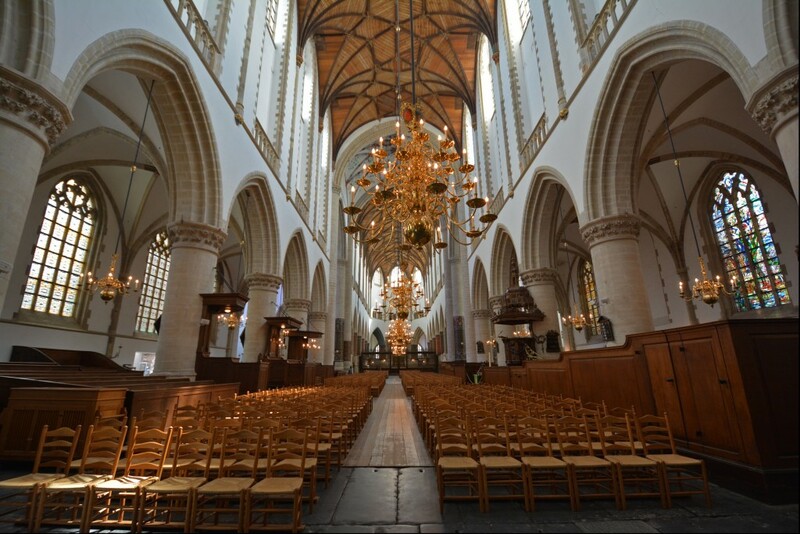 The Cathedral of Saint Bavo is barely a 2 minute walk from B&B Hotel Malts. 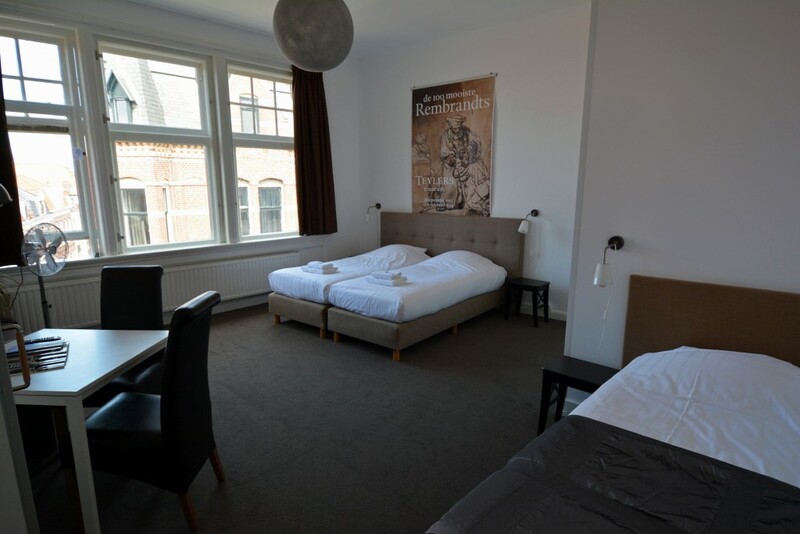 The hotel is an excellent starting point for exploring the city of Haarlem, and it’s a great home base while visiting the nearby regions of the Netherlands, such as Amsterdam, Alkmaar, and The Hague. 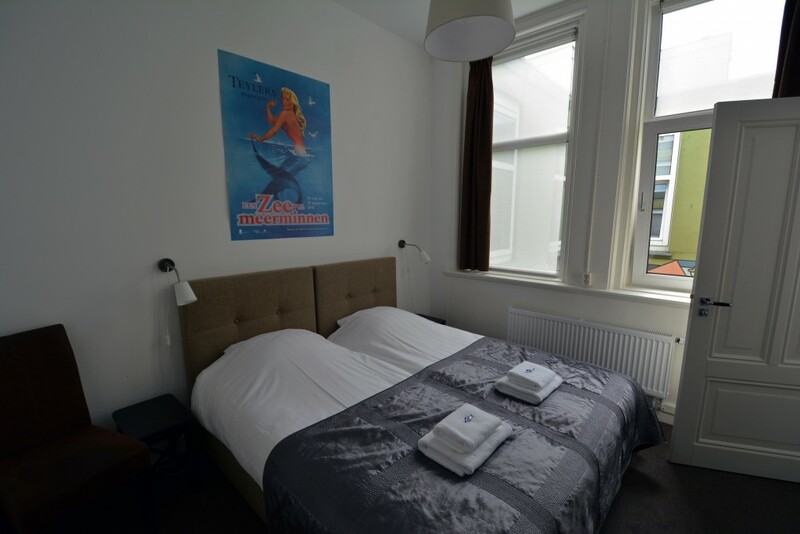 Room sizes vary throughout the hotel, as to accommodate families and travel groups of all sizes. 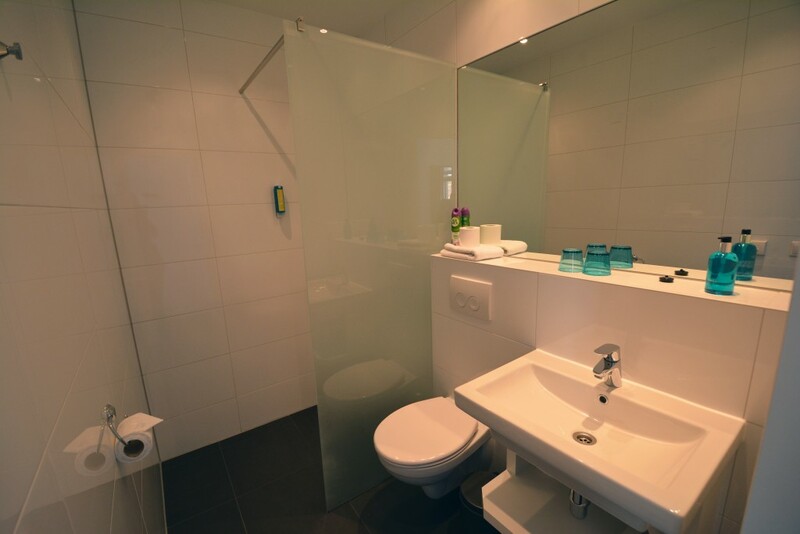 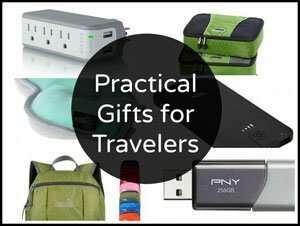 Each room is unique and has all of the necessary amenities one would want. 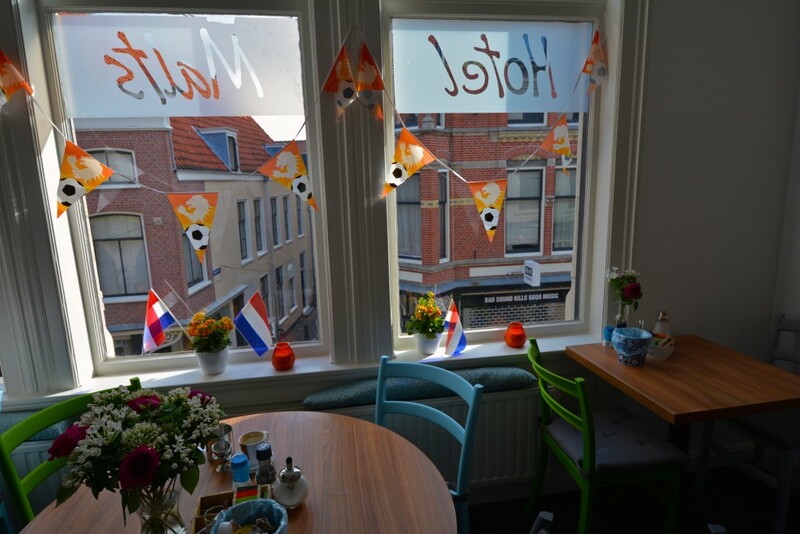 We were excited about the fan in the room. 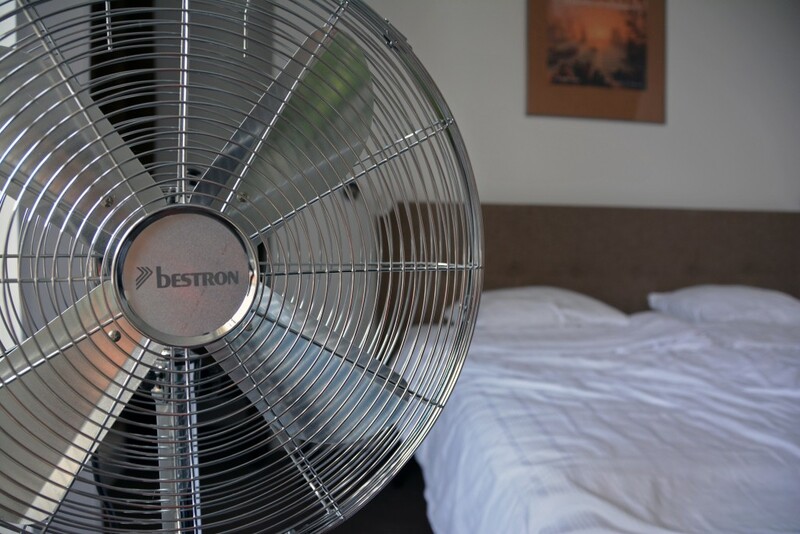 It’s fairly common for hotels in Europe not to have air conditioning, but we were surprised that so few had fans. 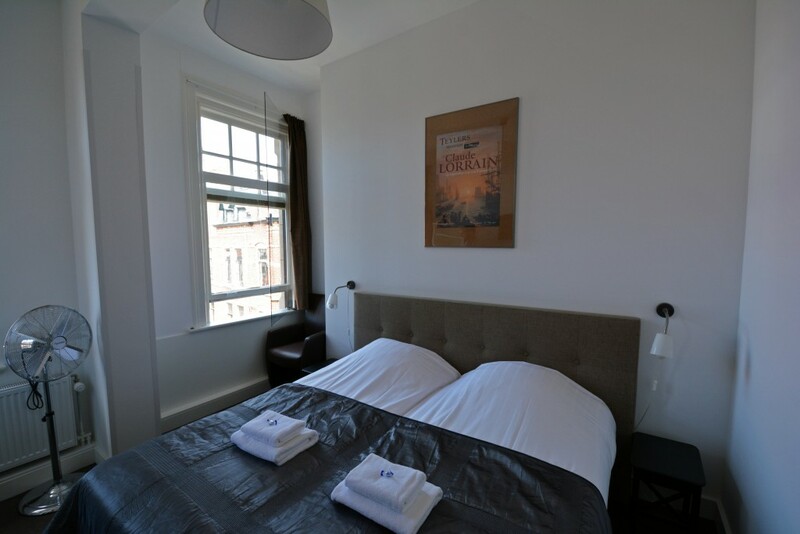 B&B Malts Hotel was one of the few! 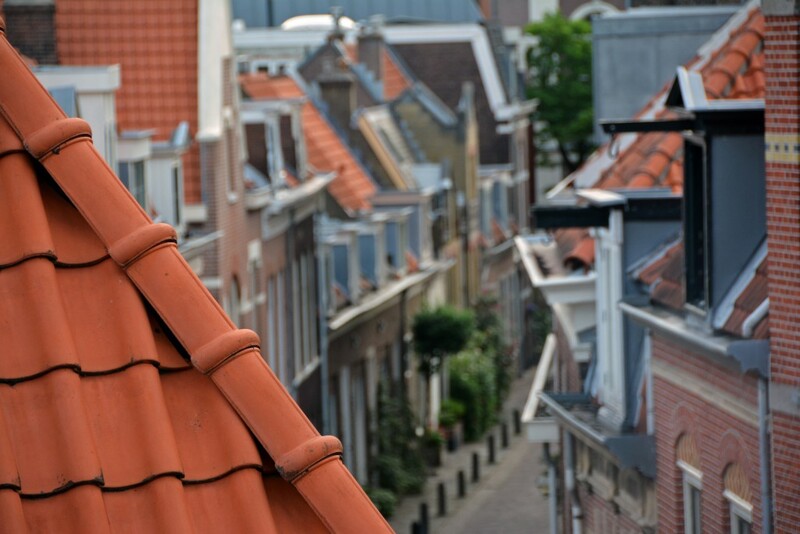 It certainly was nice to crack open the window in our room and gaze out into the beautiful city! 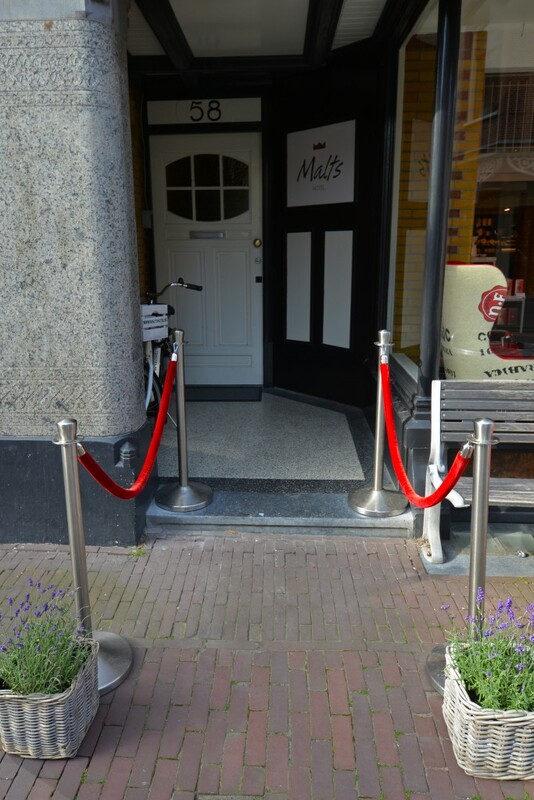 It’s important to note that B&B Malts Hotel does not have an elevator, but the staff is more than happy to help you up and down the stairs with your luggage. 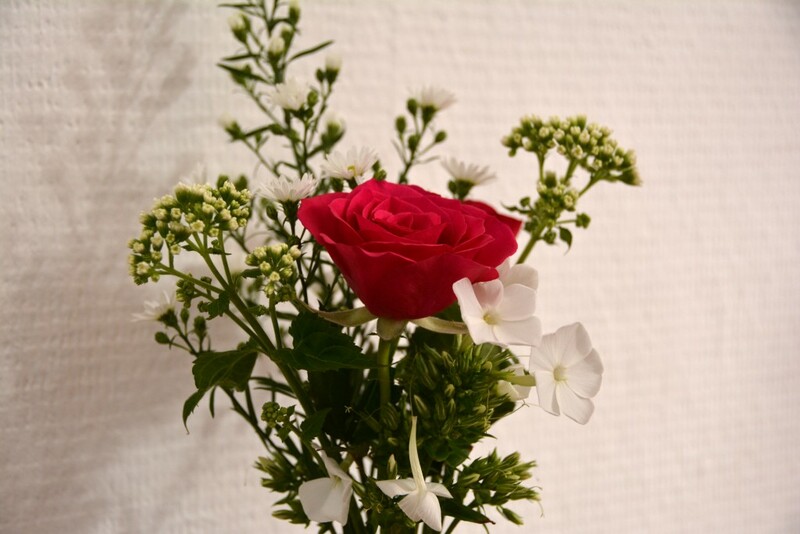 B&B Hotel Malts offers the personal touch of a bed and breakfast with the privacy of a hotel. 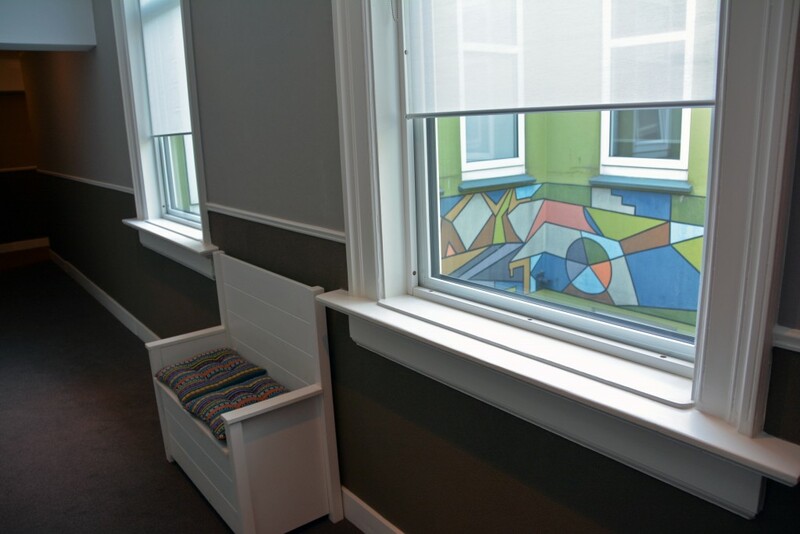 As such, their accommodations far exceeded our expectations. 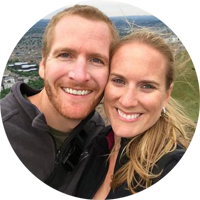 Hosts Henk & Annemarie do an excellent job making sure that each and every guest has the most enjoyable stay. 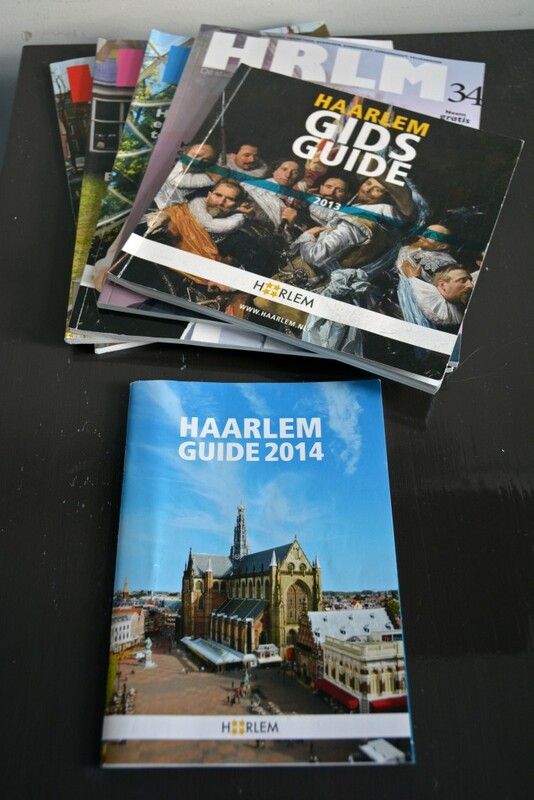 Henk and Annemarie are a wealth of knowledge regarding anything and everything Haarlem. 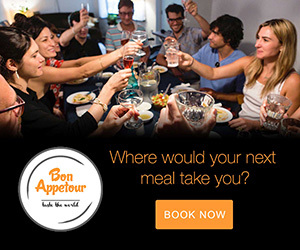 They take the time to sit down with guests individually to review a local map and to point out all of the must-see attractions and things to do around the city. 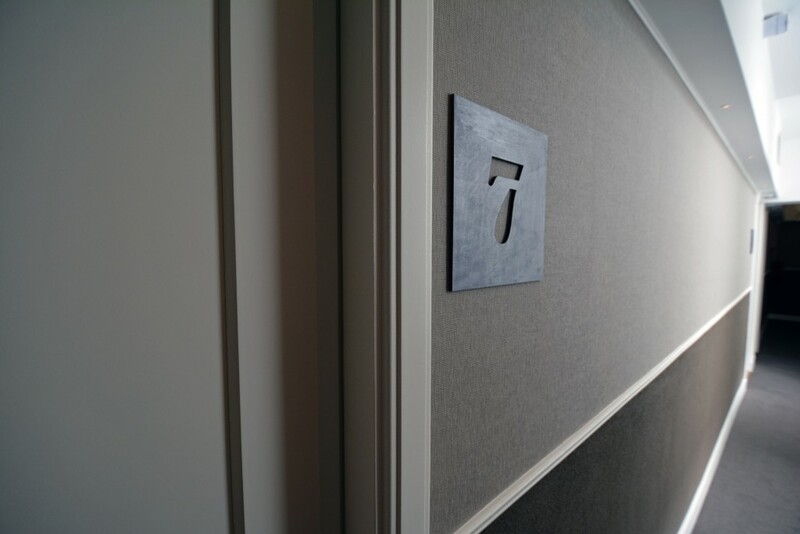 There is also an ample supply of local information in each room for guests to peruse. 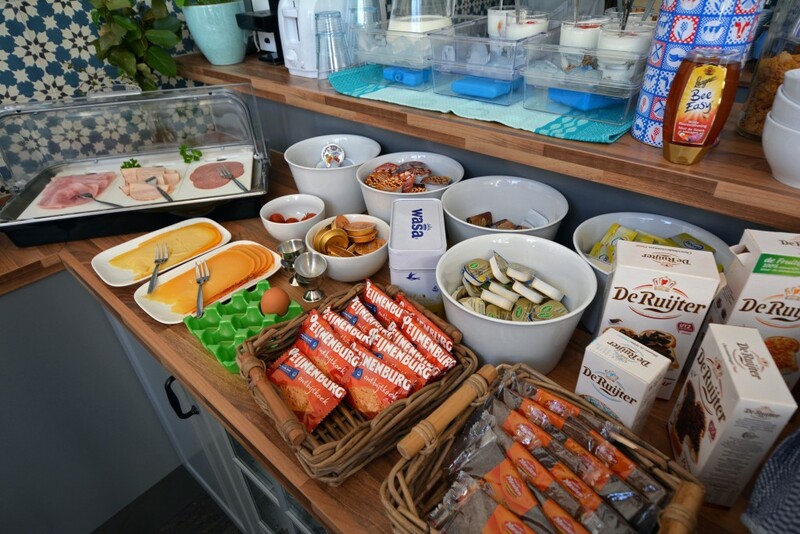 A traditional Dutch breakfast buffet is served each morning in the charming and also newly renovated breakfast room and is included in the room rate. 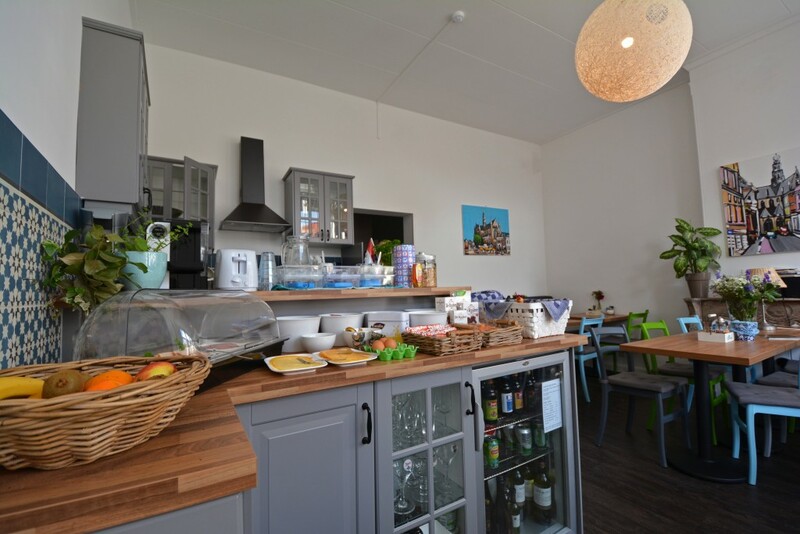 The menu offers fresh croissants, rolls, and various types of bread, along with cheese from ‘t Kaaswinkeltje, different kinds of meat, a variety of jams, fresh fruit and boiled eggs. 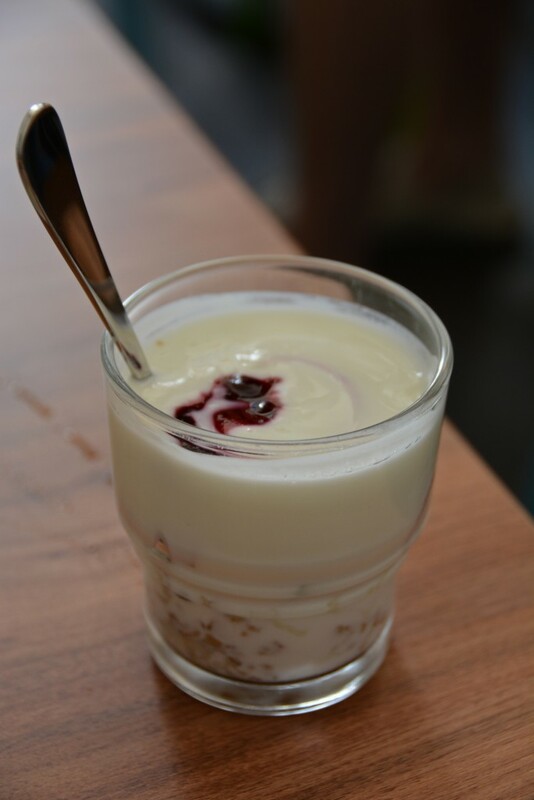 Guests can also partake in a delicious homemade fresh fruit and jam yogurt parfaits. 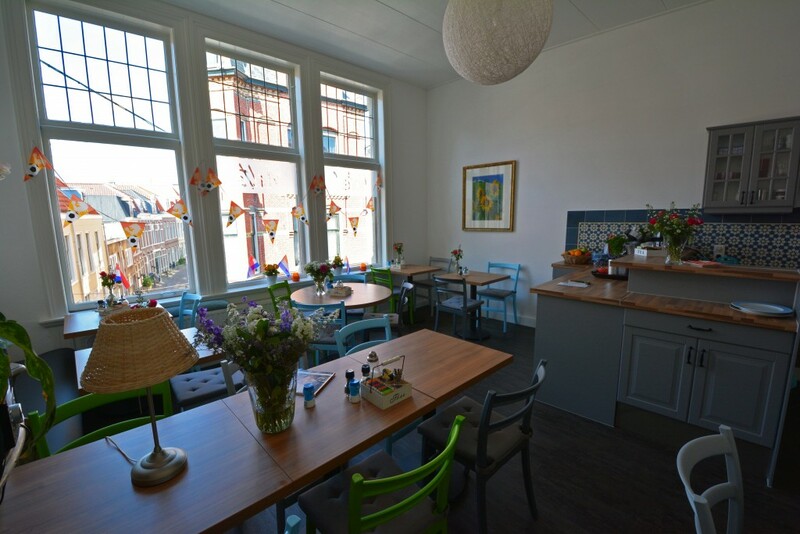 Freshly squeezed orange juice, espresso, and tea are also served. 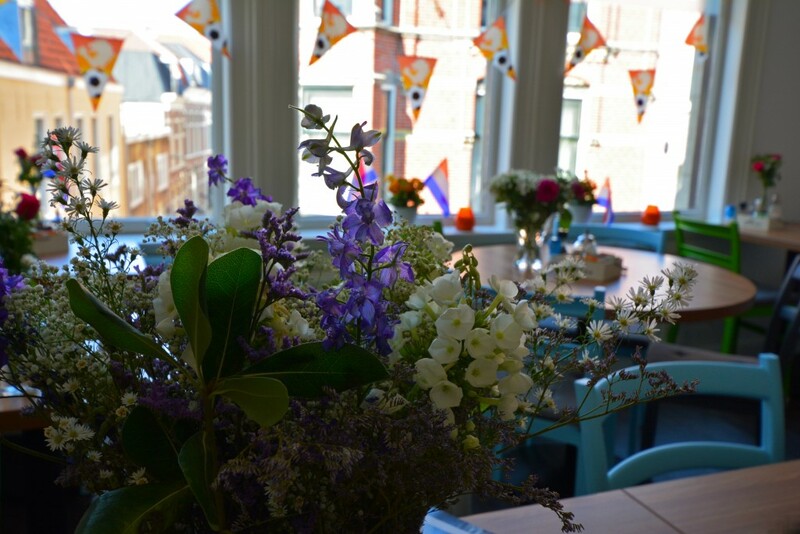 The breakfast room was not only adorned with fresh flowers, it was also decorated in festive orange in honor of the Netherlands’ participation in the World Cup! 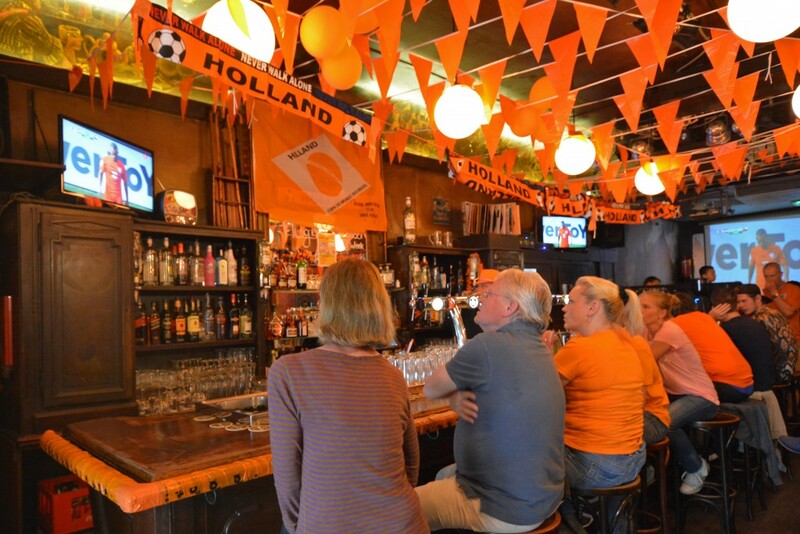 We even joined Henk and Annemarie one evening, along with a few other hotel guests, across the street at a local bar to take in some World Cup action! 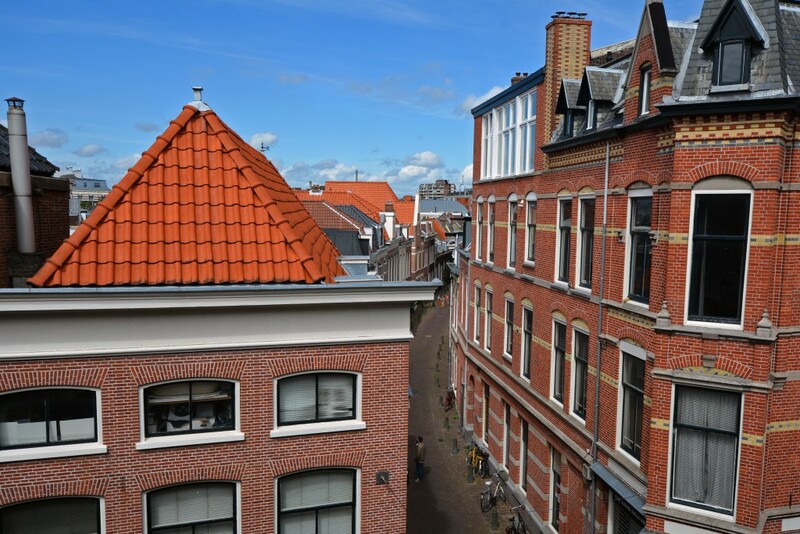 I cannot say enough wonderful things about B&B Hotel Malts, and the city of Haarlem as a whole. 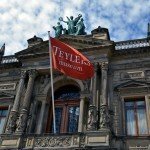 We thoroughly enjoyed our time and wished we would have booked more than 2 nights. 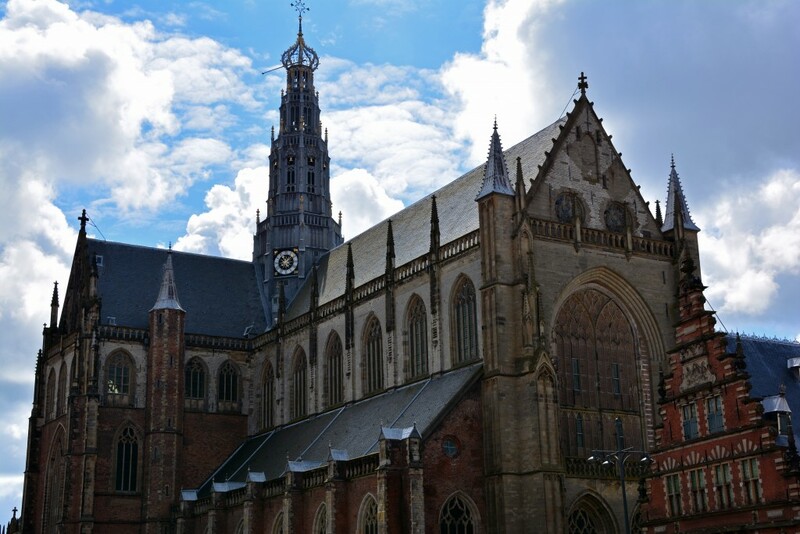 If you’re looking to enjoy a relaxing weekend (or longer) in a peaceful, beautiful, and historic Dutch city, you’ll want to put a trip to Haarlem on your list. 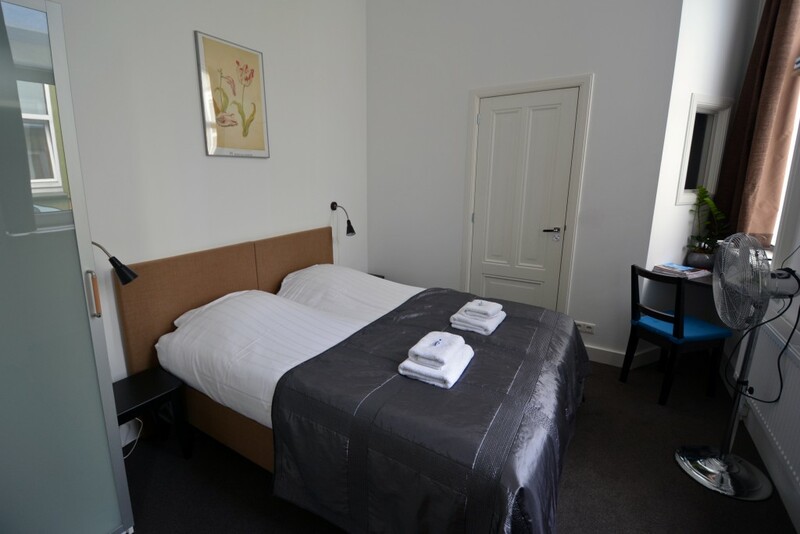 We strongly suggest you book at B&B Hotel Malts for a centrally-located and comfortable stay. 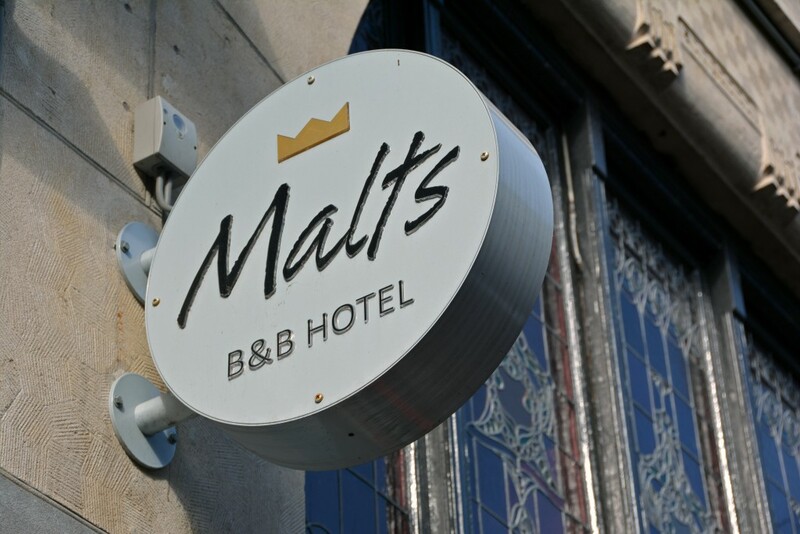 We’d like to thank B&B Malts Hotel for their partnership, as they provided us with a discounted stay so we could share our experiences with you. 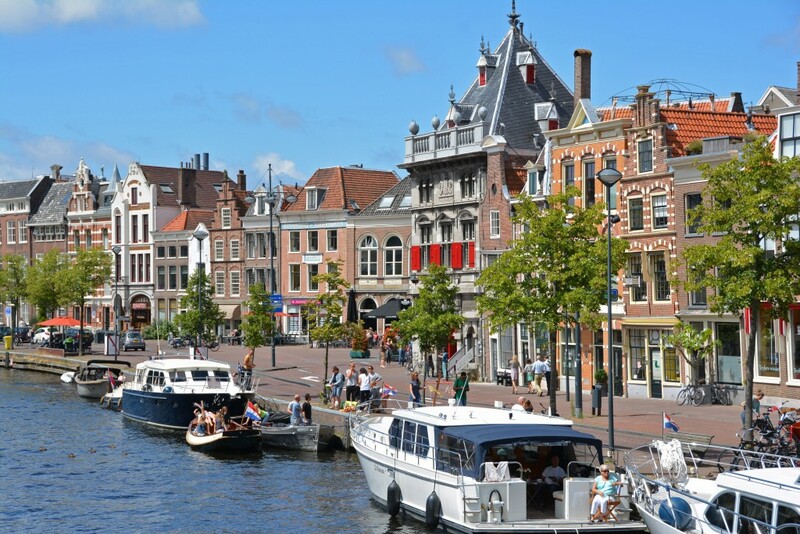 Don’t forget to check out our Haarlem Destination Guide!